Rollingwood is a city in Travis County, Texas, United States. 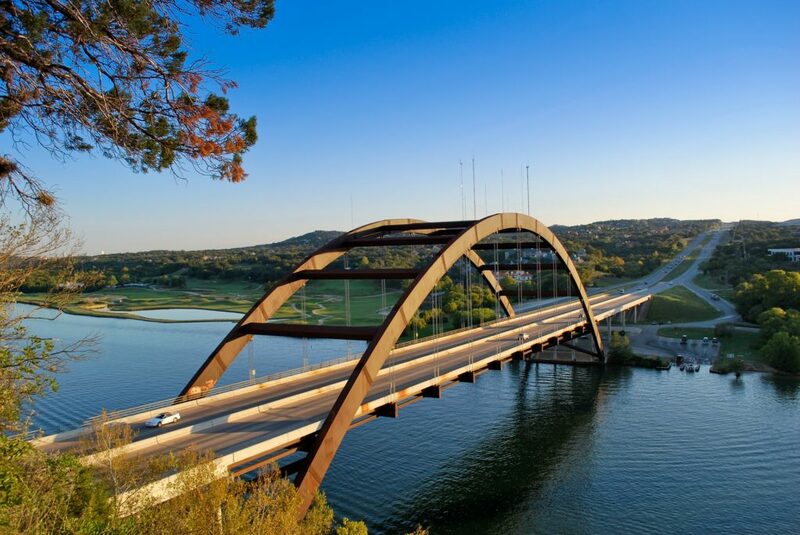 Part of the Austin–Round Rock metropolitan area the population was 1,412 at the 2010 census. Rollingwood citizens are generally very interested in their small community. Alderman and mayoral races are frequently contested, and voter turnout is high. In 2006 political issues have included a proposed tree ordinance, the monthly fee for wastewater service, and conflict of interest concerns. The city has a public park with softball fields, as well as an area for children’s play and pavilion, and a private swimming facility. The city has been noted in the past for having very stringent traffic law enforcement. Every July 4 the Rollingwood Women’s Club organizes a parade with music and speeches. City Hall is at 403 Nixon, Rollingwood, TX 78746. Rollingwood is served by the Eanes Independent School District.